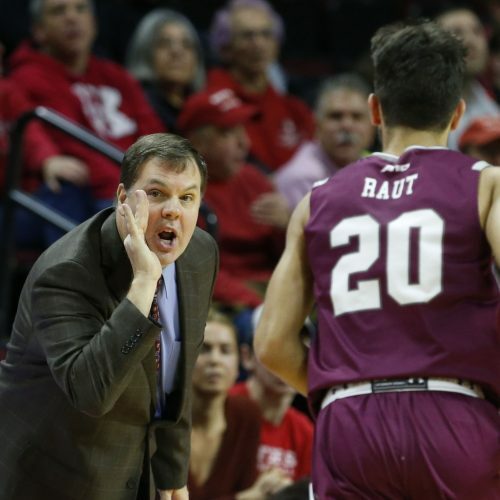 The first and last-ranked teams will battle it out in the Atlantic 10 Conference on Tuesday night when the Davidson Wildcats take on the Fordham Rams. Can the Rams overcome the lopsided odds and knock off the Wildcats for their second conference win of the season? Davidson suffered a bad loss last time out. 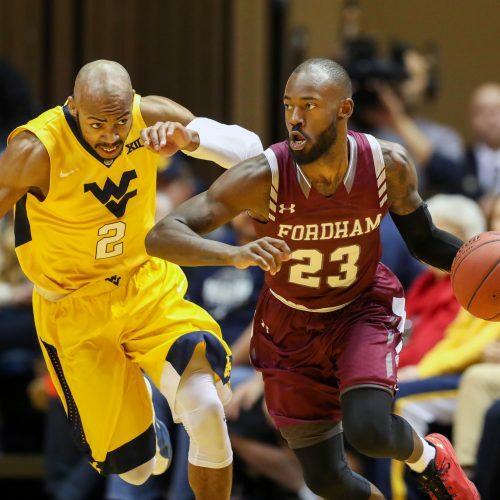 Can they dodge another on the road against Fordham?